Custom Printed Carriers will spread your image. The way to increase brand awareness is to get your name out there! We can help you achieve this with our custom printed carriers. 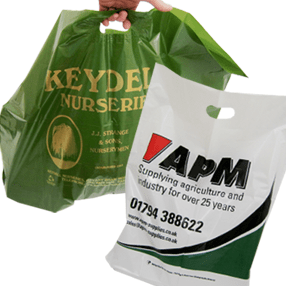 With no print limits and low minimum runs, A&A Packaging can customise poly bags to your exact needs.